Who doesn’t have a weed issue? 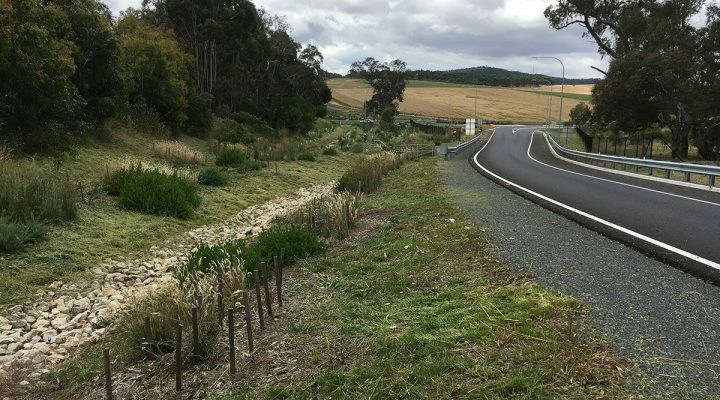 EBS Restoration provides efficient and effective weed control and management services utilising the most suitable equipment for the weed and site conditions. 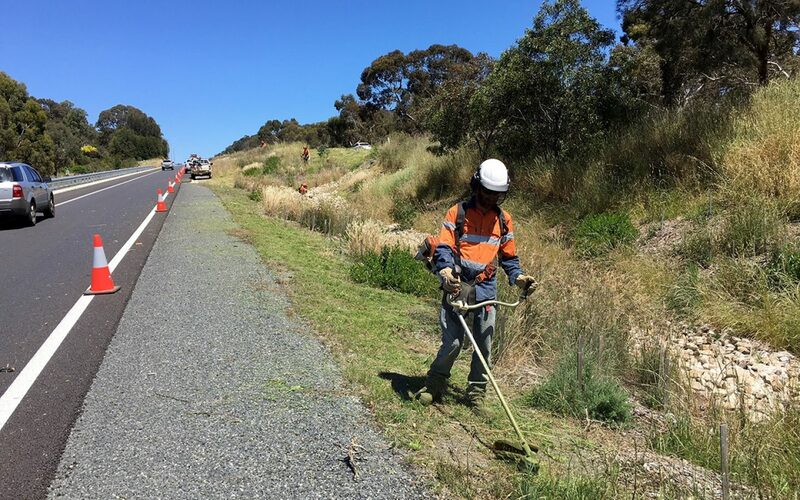 Our equipment range includes chainsaws, backpack sprayers, trailer and ute-mounted quick-spray units and boom sprays as well as hand-tools that are used for woody weed control using methods such as drill and fill or ring-barking. We also have a range of heavy equipment for larger scale weed control jobs including a tractor with slasher and spray unit implements, and a chipper to deal with larger woody weed and tree removal. 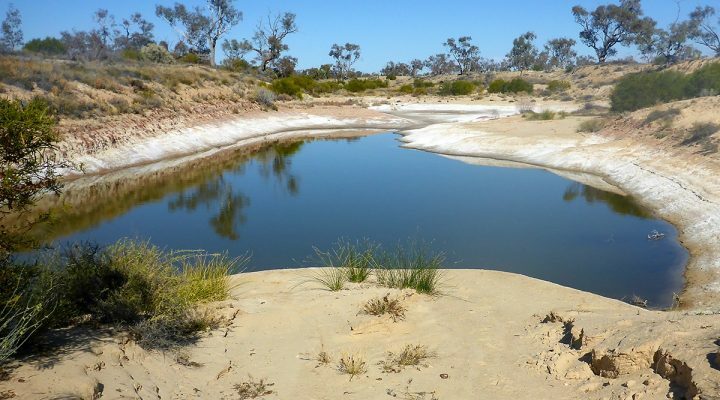 EBS Restoration provides weed control and management services to a broad range of customers including private landholders, local councils, government and natural resource management boards. EBS Restoration staff take pride in their weed control work and company policies always ensure attention to OHS&W and environmental performance including minimising off-target damage, effective processes (to minimise chemical use and need for recurring treatments) and selection of the most appropriate chemicals. EBS Restoration and its staff maintain the necessary licences and permits to undertake weed control. Within our team we also have qualified and experienced tree fellers to take down weedy trees swiftly and safely. 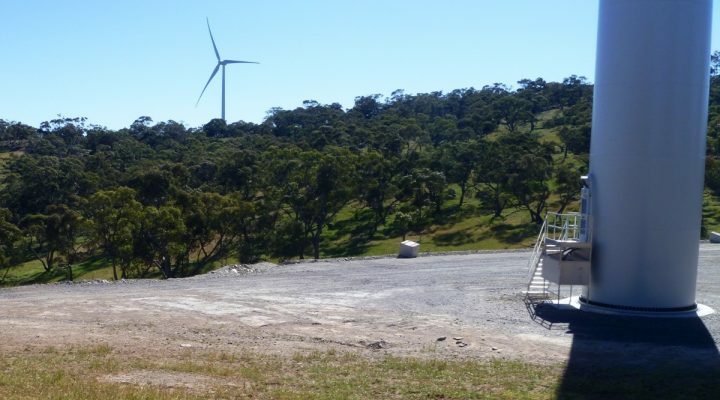 Our recent weed control experience includes general weed control at Kanmantoo Mine, spiny-rush control for DEWNR, and weed control at power substation infrastructures.